. إن الخدمات الممتازة وحسن الضيافة العالي في Cattlemans Country Motor Inn & Serviced Apartments تجعل إقامتك تجربة لا تنسى. إن مكتب الاستقبال على مدار الساعة, مرافق مخصصة لذوي الاحتياجات الخاصة, تسجيل وصول/خروج سريع, تخزين الأمتعة, واي فاي في المناطق العامة هي جزء فقط من الخدمات التي تميز Cattlemans Country Motor Inn & Serviced Apartments عن باقي الفنادق في المدينة. تتضمن كل غرف النزلاء وسائل الراحة والتسلية المصممة خصيصاً لضمان الراحة القصوى للضيوف. يقدم الفندق مجموعة واسعة من وسائل الراحة المتنوعة، كمثل: مركز للياقة البدنية, حمام سباحة خارجي, حمام سباحة داخلي, ملعب للأطفال, حديقة. مهما كانت أسبابك لزيارة داببو، فإن Cattlemans Country Motor Inn & Serviced Apartments هو الخيار الأفضل لإقامة مثيرة وممتعة. 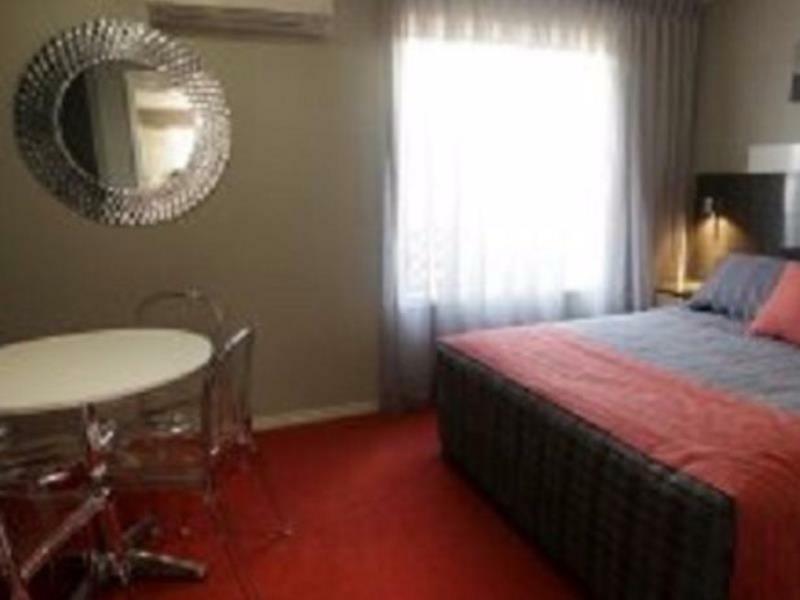 Best parts: refurbished room, spacious king suite for Dubbo, great value for money best room rate I could find for what it offered. Great shower. Restaurant and breakfast on site although we didn't use. Downside: located on main road so can be a bit noisy at night. 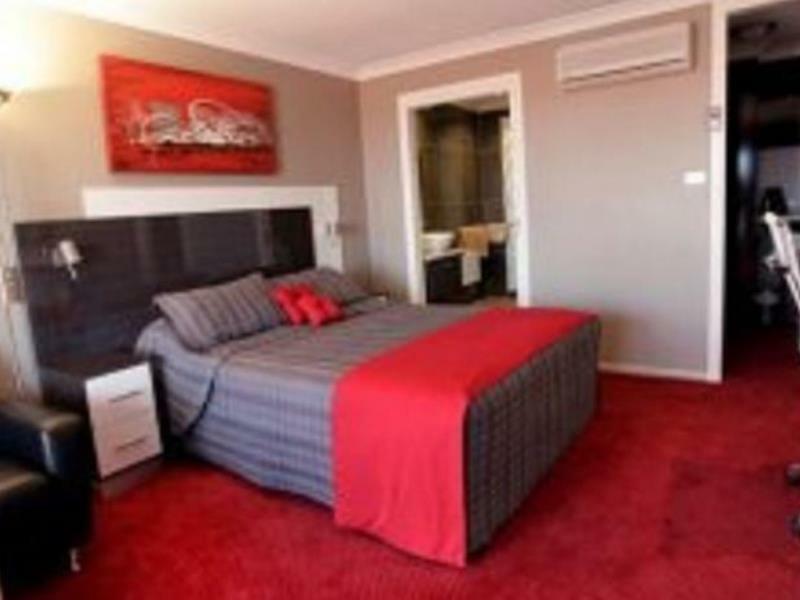 Location - excellent proximity to Western Plains Zoo Excellent 5 minutes down the road. Room - we stayed in the tastefully refurbished King Suite room good size King suite. Balcony was nice to have but does face the main road and gets noisy with trucks and cars going by. Comfy King bed. Lovely Shower. Glass writing desk and Separate alcove for tea/coffee making. Motor Inn offers apartments and family rooms I noticed on the website, plenty of options. Very pleasant however room did have a little chemical smell, which as we established was possibly spray for the many ants which frequented the bathroom. Restaurant was very nice and reasonably priced, with friendly staff. It was very hard to wash the dishes in the bathroom sink but we managed. stayed in a King room for 1 night, seems brand new, especially bathroom, super shining clean. also impressed when I found usb slots on power board, only down side of the room was car/truck noises from the hwy at night, might have trouble sleeping if you are a light sleeper like me. gym was disappointing too, limited machines and very old. 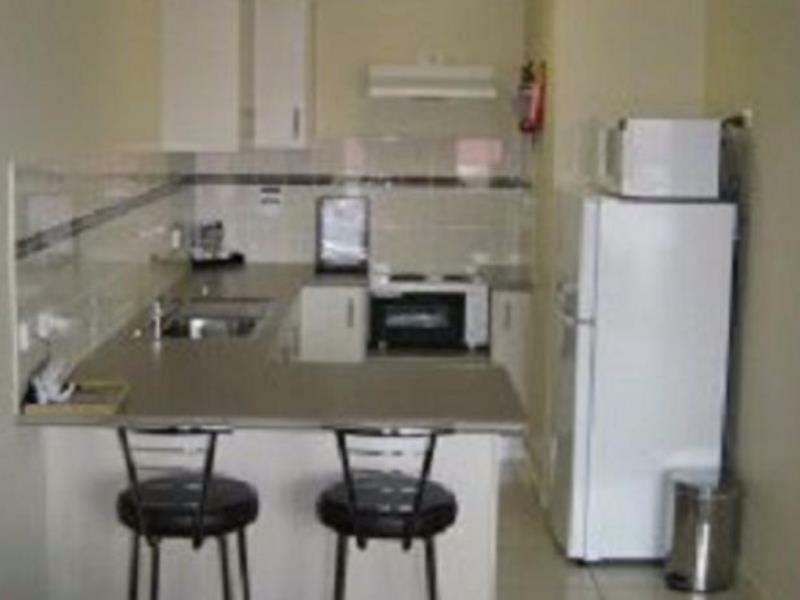 convenient located, next to eatery/riverbank and short walk to town centre. 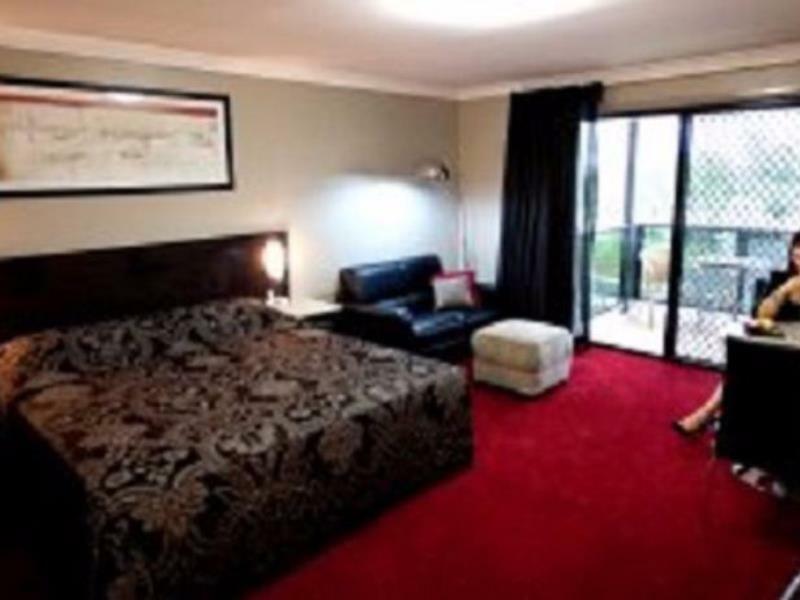 Perfect room, was extremely clean and tidy. The beds are comfortable and soft pillows. Only part of my experience that was below par was during check in the older lady at the desk wasn't very friendly and found it hard to make a smile. She bearly broke her stare from the computer. Once checked in I had a great time. We stayed for a weekend here in a 2 bedroom serviced apartments. They are fresh clean and modern. Very comfy and large with nice balcony. Only down side is they only have ceiling fans in bedrooms no air conditioning. But the air conditioning in lounge room flow through to bedrooms. The staff are wonderful. I phoned reception on our way to dubbo to inform them we would be arriving late at night. The lovely receptionist told me not to worry just so long as we arrive safely. I would recommend this property to friends and family. We stayed for 2 nights to visit the Dubbo Zoo. Very pleased with the value we got for our money. 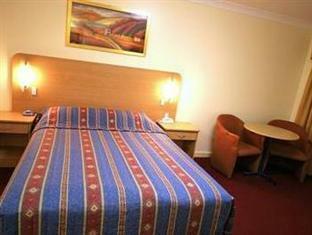 Buffet breakfast, lovely warm indoor heated pool, spotless room with balcony and friendly staff. Really had a relaxing break and would totally recommend the Cattlemans. We had a King room with a balcony and it was lovely and roomy. Bed was fantastic, plenty of storage space and room was spotless. Quick 5 minute drive to town centre but also a convenience store, petrol station, takeaway and chemist just over the road. The highlight of Cattlemans, however, was the staff - from reception, maintenance and housekeeping - they were all so friendly and helpful. Very happy with our stay. 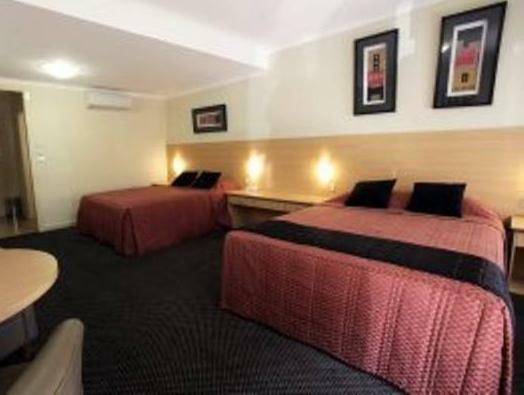 This hotel is close to Dubbo Zoo and city center, about 10 mins drive. Definitely need a car to go around. The room quite spacious and comfy, although the choice of the room colour makes it look a bit gloomy. Our room was clean, got free wifi and parking. The bathroom is clean and the shower was powerful enough. 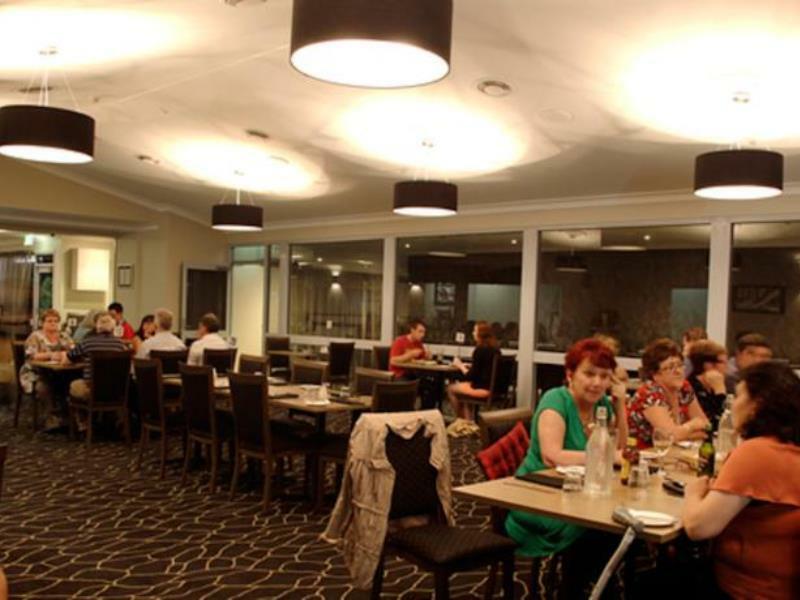 Thoroughly enjoyed our stay at the Cattlemans Country Motor Inn and Serviced Apartments. Stayed in a spa suite and loved this. 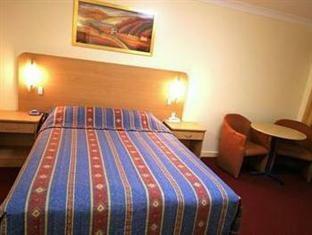 The location was very convenient and the rooms were spacious and clean. Having a kitchen was a bonus as well. Central location was great. Plenty if room in the two bedroom apartment. Bathroom was lovely. Kitchen well stocked. We had a wonderful time. We didn't eat at the restaurant but had breakfast one morning, not a lot if choice compared to the place we stayed in Bathurst so stocked up and breakfasted in the apartment. Staff were friendly. It was a little noisy as it was right near the road. For a country motel this was very comfortable. I stayed in in a Superior King room which had been renovated. It was spacious and the bed was quite comfortable. I had room service dinner and it was delivered quickly and the meal was quite good. There was a variety of choices. I had breakfast in the restaurant and for a country motel it had quite a variety of choices in the hot and cold sections. we used this hotel in transit from qld to mel as a halfway point. it was just a place to rest, put our heads down and refresh before another 10 hour drive... accommodation was clean and tidy. staff were very helpful (especially dean) who also assisted with finding space for our vehicle and trailer. clean, tidy and suited our needs. My family had a very nice stay at this hotel. We were given an upgrade to a beautiful two bedroom apartment when I found our room wasn't ready. It was a pitty that the highly recommended restaurant was closed on the day but there were still plenty choices just in walking distance from the hotel. Very happy with our choice of accommodation; it's very tidy and well maintained and has both indoor and outdoor pools. The room was spacious and spotless. The staff were friendly and eager to help. It's a nice stroll over to Macquarie St, and a short drive to the zoo. The buffet breakfast is great value!